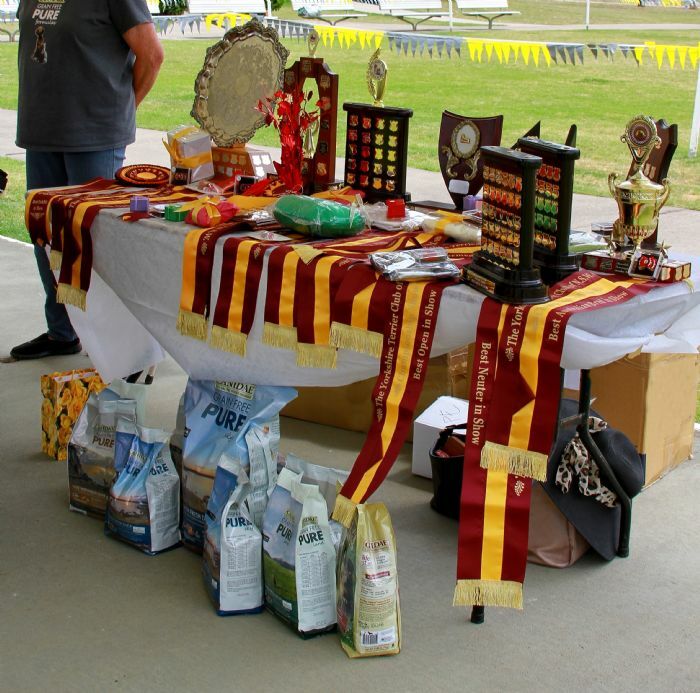 The Yorkshire Terrier Club of NSW would like to thank all of the Breeders who have shared their memories with the club for this page. 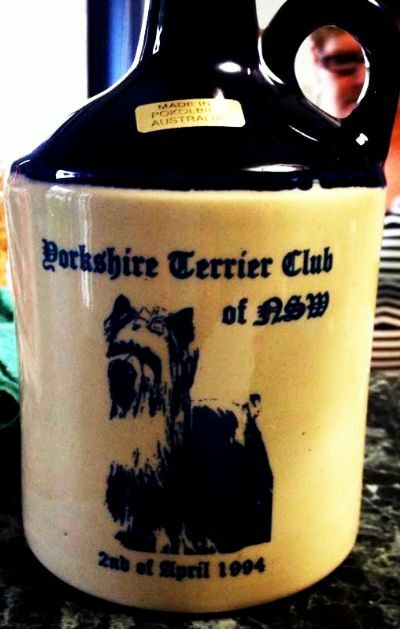 The Yorkshire Terrier Club of NSW was formed in 1972 and afiliated with the RAS ion 1973. The first show,at the Bill Spilstead Complex for Canine Affaris, Erskine Park was held in 1974. The judge for this event was Mrs Nell Gorman. 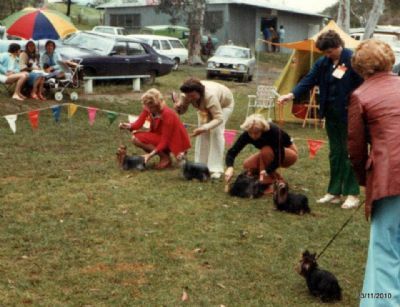 Pictured below 1976 Yorkshire Terrier Club of New South Wales Specialty Show. 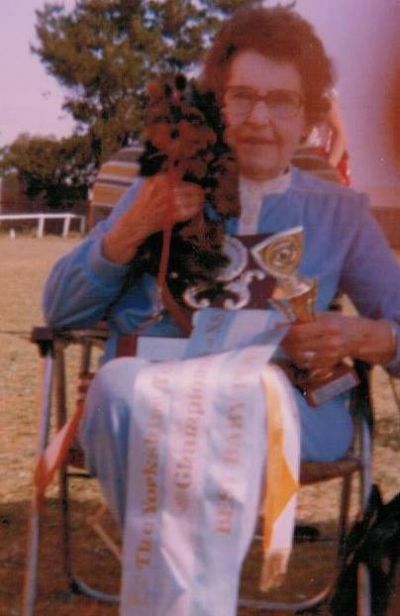 Linda Martin writes "This was my grandmother Mrs Duff. Her prefix was Duffdale. Most of her stock came down from Manalee lines, particularly Little Hughie. 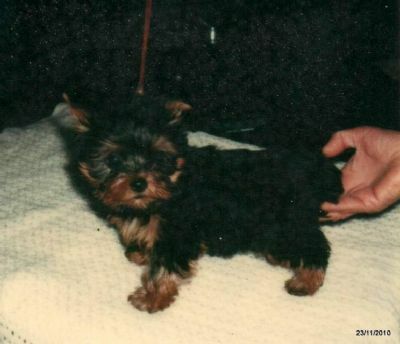 I think this pup is Duffdale Troy Boy, it would have been maybe the 2nd or 3rd YTC Show"
1994 Yorkshire Terrier Club of New South Wales fund raiser. 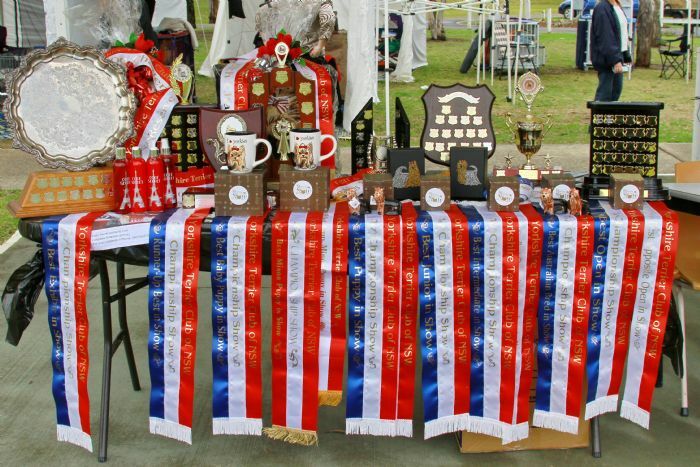 Results for the Yorkshire Terrier Club of NSW Best In Specialty Awards can be viewed in our Honour Rolls Pages of this website. 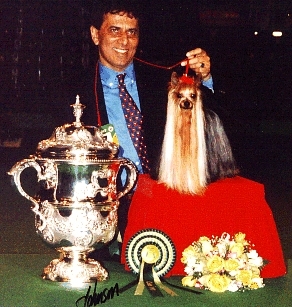 Mr Ozman Sameja of "Ozmillion Yorkshire Terriers" was the patron for the club in the Year 2000/2001. 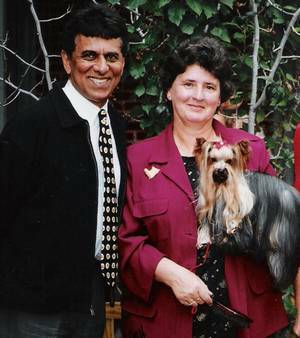 Breed Specialist & Patron Osman Sameja and Yorkshire Terrier Breeder & YTC NSW Life Member Jan Clarke (Yetholme Yorkshire Terriers) also Australian Grand Champion Yetholme Make Mine Mink who received a Runner up Best in Specialty Show Award form Mr Sameja. Another piece of history. Pictured above Australian Champion Ancrownes Oliver Twist. Sire Australian Ch Reworrah Robinhood ex Ancrownes Summertime. Many Australian Yorkshire Terrier pedigrees feature this little man in their background. 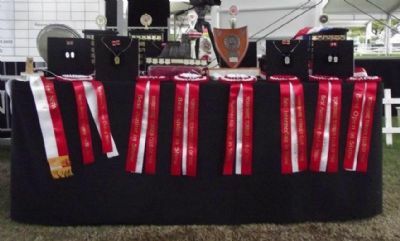 Thank you to our Sponsors and Members for the beautiful prizes for our shows. New Members are most welcome and information for membership and show details can be viewed here at our website.